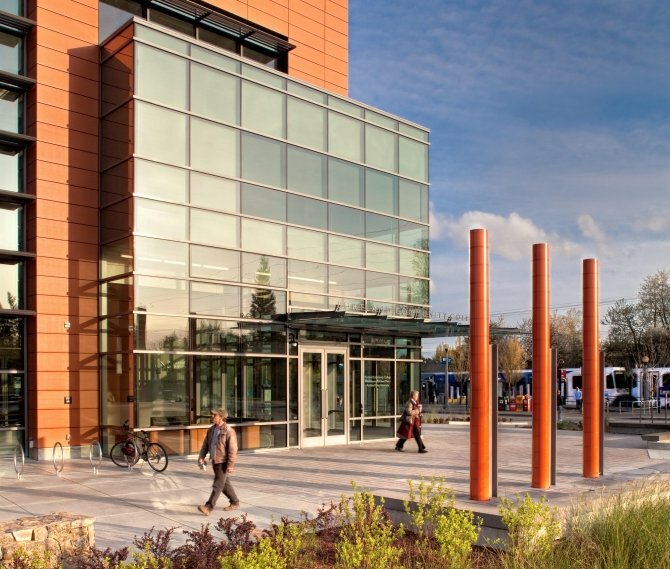 The Oregon Sustainability Center (OSC) is the collaborative vision of a unique public/private partnership between city and state government, higher education, non-proft organizations and the business community. 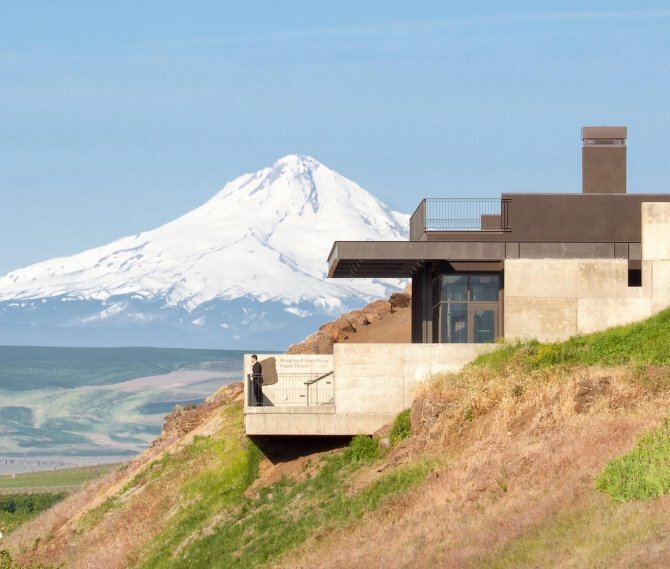 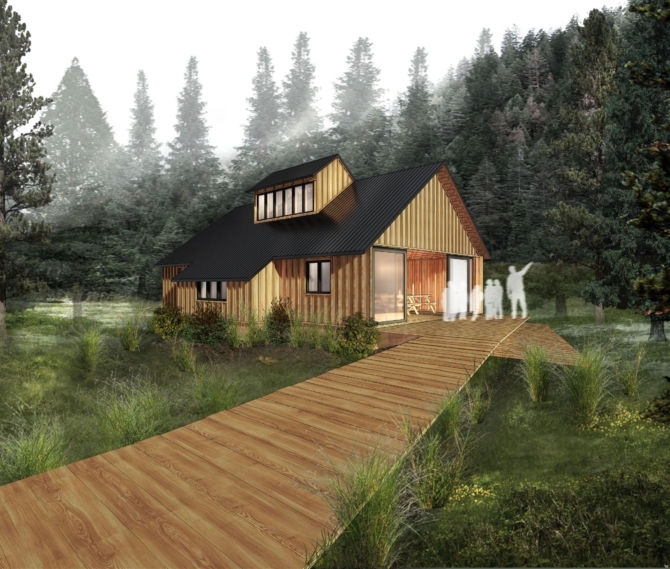 The project’s mission is to create a world-classcenter of excellence in sustainability that celebrates and nurtures the values and strengths of Oregon’s leadership in climate change, land use planning, smart growth, green building, environmental stewardship, civic engagement and social justice. 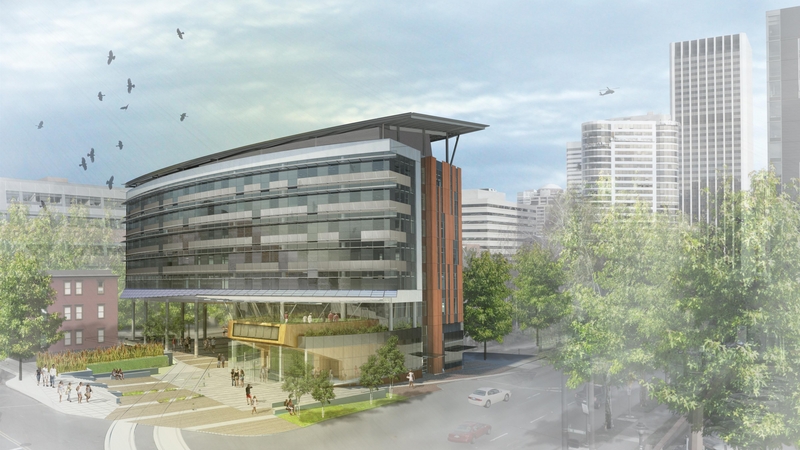 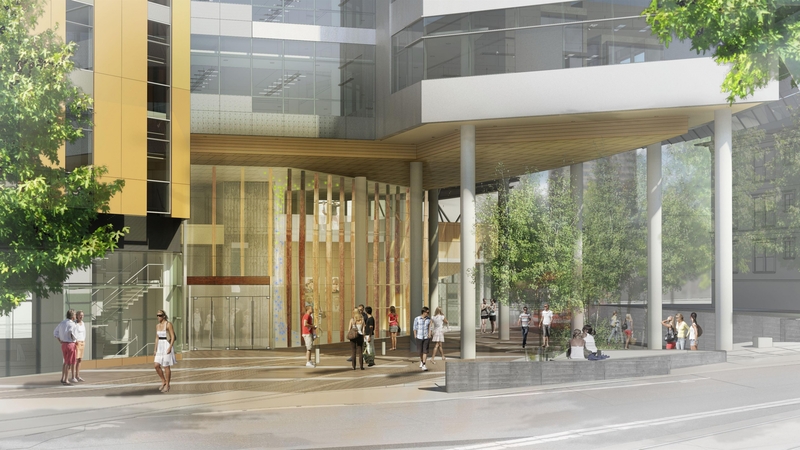 At the core of the project is a 220,000+ sf LEED® Platinum (anticipated) urban, mixed-use high-rise located on the eastern edge of the Portland State University campus. 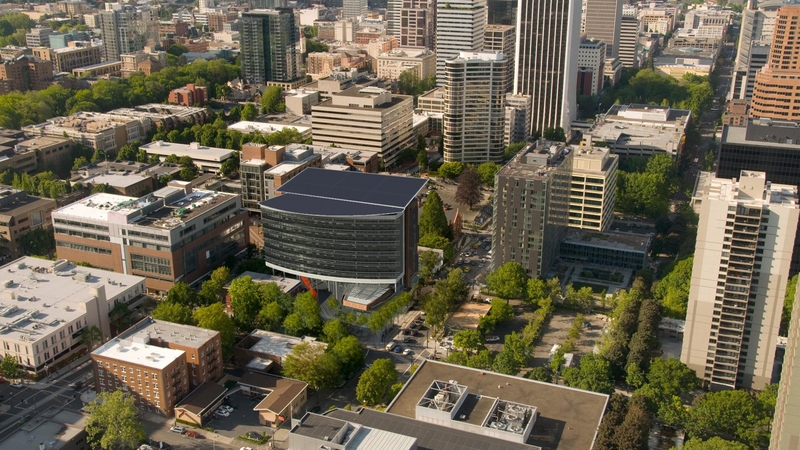 The OSC is also the proposed anchor for Portland’s pilot Ecodistrict, a neighborhood development strategy that combines high-performance buildings with city infrastructure, to reduce greenhouse gas emissions, energy use and water use. 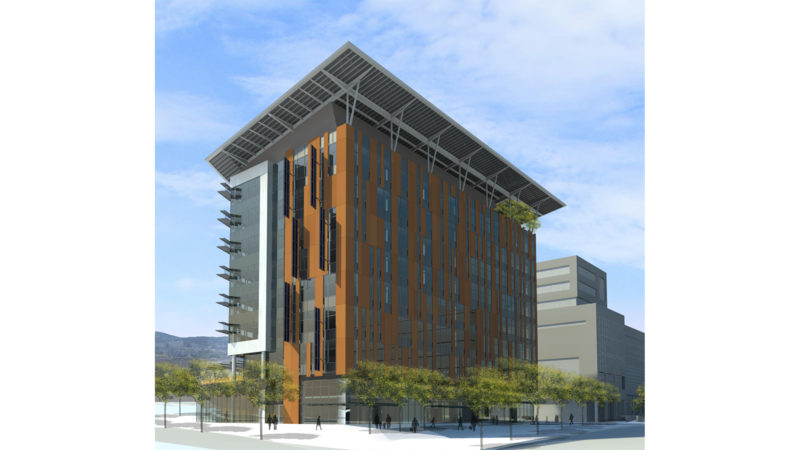 The OSC is designed to be the frst urban, high-rise in the world to achieve the Living Building Challenge™—designed to produce 100% of its energy on-site, through self-sustaining energy generation and distribution systems; its design will also include integrated water reuse (for black, grey and stormwater management), and a reduced carbon footprint. 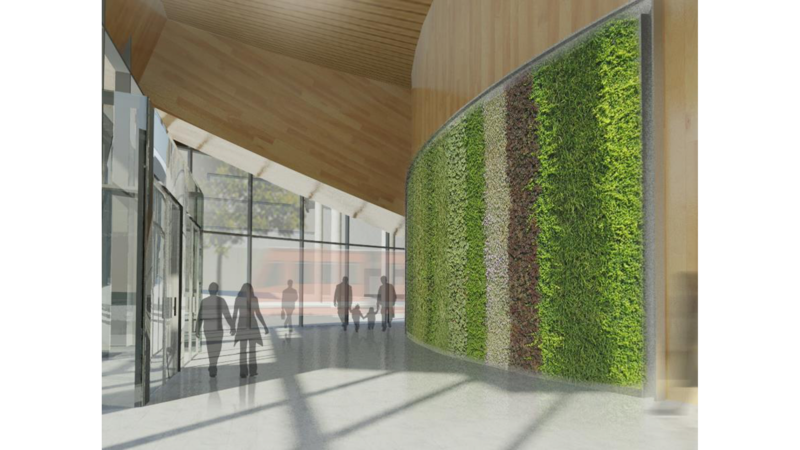 The building’s design will showcase green building features and innovations and will function as a living laboratory—one that is monitored daily, continually evolves, and allows for revision as innovations in sustainable design and technology emerge. 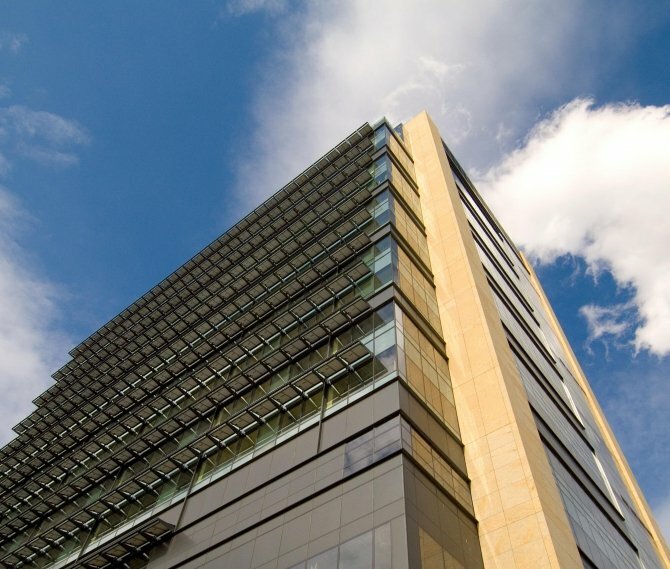 The OSC is a Joint Venture between GBD and SERA Architects.